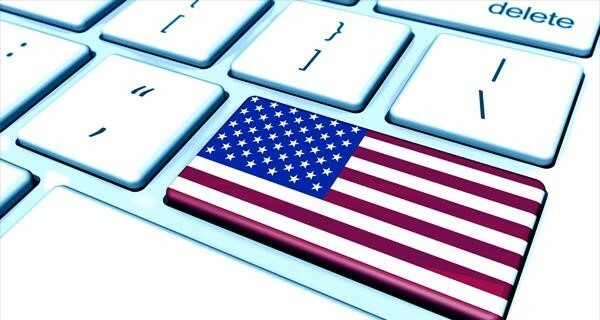 The newest entrant to the U.S. digital financial services wars is coming to your app stores, although the exact timing is unclear since the launch has been delayed multiple times due to technical obstacles. Revolut, a digital financial services company is set to take on digital and physical providers of financial services in the U.S. Founded in 2015 by Nikolay Storonsky, an ex-Lehman and Credit Suisse trader, and Vlad Yatsenko, a former Credit Suisse and Deutsche Bank developer, its goal is “modest” – to become the Amazon of banking. Revolut started out with a prepaid currency card. 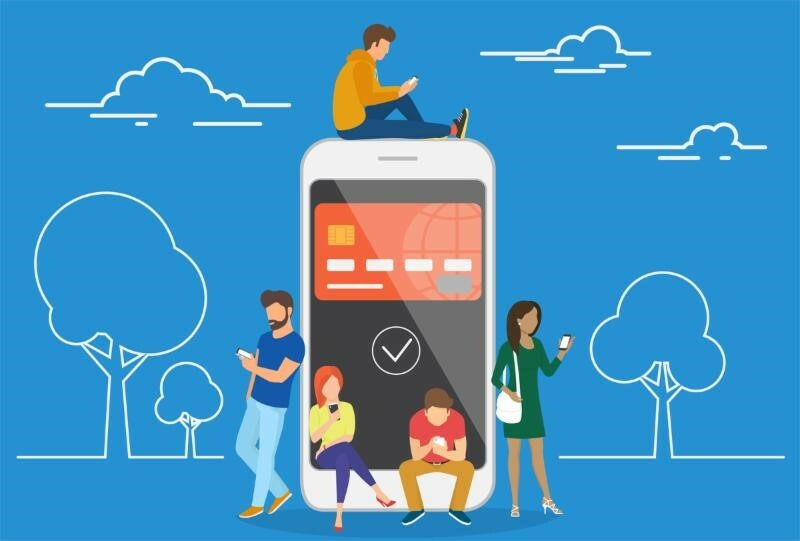 However, in contrast to many digital providers that concentrate on doing one thing really well, Revolut believes that its success lies in offering multiple products and services to multiple markets. Today, it offers a range of both personal and business financial services (most digital offerings have focused on one segment or the other) and is set to launch in the U.S. Personal services include basic, premium and metal bank accounts, with an escalating level of perks, and an array of “products,” such as global money transfers, a savings tool, a budgeting tool, a Perks offering (currently in Beta testing) and cryptocurrency exchange. 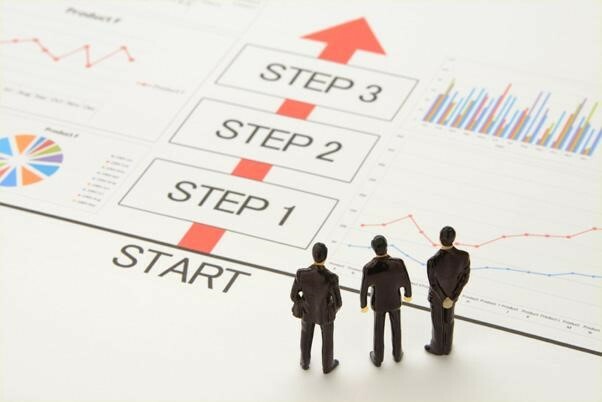 On the business side, it offers a corresponding set of packages called Start, Standard and Professional. The basic tier is free on the personal side and with a low monthly fee on the business side, while the premium tiers each have a corresponding monthly fee. This formula seems to be working. Its valuation has grown from $350 million to $1.7 billion in the past year, and while exact financials are not available, Revolut announced in 2017 that it had reached break even in terms of profit. Since then the customer base has grown by an estimated 1 million, according to an article in Forbes. Whether Revolut lives up to its name and become a significant market disruptor in the U.S. remains to be seen. What is clear is that both traditional financial services and digital providers face increasing competition across the board from each other and new entrants to the industry, and all must continue to innovate and pay close attention to their customers’ needs and preferences in order to survive. This past summer the Journal of Financial Planning released findings from The 2018 Trends in Investing Survey, which represents the views of largely IAR/RIA, fee-based or hybrid financial advisors. 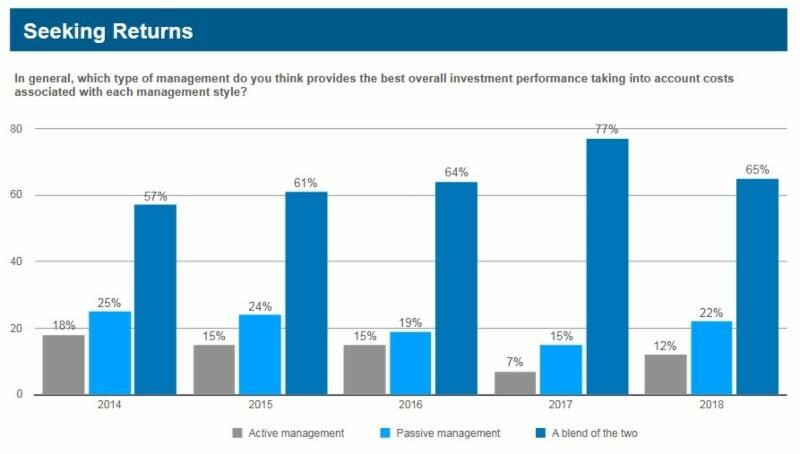 Instead, advisors overwhelmingly favored a blend of active and passive management. This is consistent with the growing trend toward core-satellite portfolios that use low cost passive vehicles for more efficient asset classes and high alpha products for asset classes where active management can add value. We expect core-satellite portfolios to continue to grow in popularity among RIAs and advisors using model management approaches. We also expect managed portfolios from leading asset managers to continue to add active/passive options to their product line ups. Interested in the full report? Click here. Earlier this month Fidelity became the first investment manager to offer no-fee index funds. In a splashy TV and print campaign the mutual fund giant introduced the aptly named Zero Total Market Index and Zero International Index funds. At the same time, Fidelity announced that it was lowering fees on other core mutual funds by an average of 35 percent. Then, this week JP Morgan became the first big bank to introduce an app offering free stock and ETF trading. The “YouInvest” service allows users 100 free trades per year and $2.95 per trade thereafter. For Chase Private Clients with at least $100,000 in holdings, free trades are unlimited. Both events are just the latest moves in what has become an intense and persistent price war in asset management and brokerage. They evidence the cut throat competition among leading providers in the space and the rising demand among investors, particularly millennials, for lower fee products. They also indicate a new approach to “selling” what are highly popular but commodified services. Fidelity and JP Morgan have both positioned their new free offerings as incentives or complimentary services encouraging clients to build and sustain a broader relationship with the institution. For wealth managers, the price war is a mixed blessing. While it may increase client sensitivity to fee levels, it lowers the asset management fee for core products allowing the advisor fee to remain competitive. Your clients enjoy hearing from you. The informative insights and news you give them focus on improving their lives and financial well-being. Here are some tips to help communicate more effectively with your clients and prospects and stand out in this competitive marketplace. Be where your clients are. Right now, 46% of all marketing dollars are spent on digital, including advertising dollars. Social media and email marketing are both excellent channels to help keep your brand top of mind. Email marketing is especially effective because it allows one-to-one conversations and the ability to segment your audience and provide unique communications to specific client profiles. Many of your clients and their friends and families are active on any number of platforms, such as Twitter, LinkedIn, Facebook and Instagram, using them for business, personal purposes or sometimes both. Aside from communications, social media has become a valuable asset for capturing information about your target markets and understanding their behaviors, intentions, lifestyles, and the best way to reach them. Provide relevant content.Sometimes it feels like attention is the scarcest of resources. By continually testing and measuring what types of content resonates best with your clients, you can increase your relevance and value to them. While blog posts are often long and thorough, studies show that people are absorbing content in timeframes that are fractions of what used to be the norm. That may mean offering more frequent, incremental messaging to supplement longer white papers or online insights. Be consistent.Regularity is key to building awareness. Don’t confine your communications to special days like Financial Awareness Day. Be out there emailing, sharing and tweeting relevant content consistently and regularly (at least every week). Two of the most efficient ways to grow an advisory practice are 1) to help your existing clients grow their assets and 2) through referrals. Yet, many advisors continue to ignore an opportunity that combines both: the surviving partner and the next generation. As many as 70% of survivors abandon the advisor upon their partner’s death as do 90% to 95% of surviving offspring. With an estimated $40 trillion being transferred to surviving family members in the next three decades, that’s a lot of lost opportunity. Often, one partner is less engaged than the other because of either indifference or deference. How to engage them? Understand and work with adult children. Consider the needs of your elderly clients and their families. Words are powerful – they can hurt, insult, make you happy, fulfill dreams; they can even be legally binding. 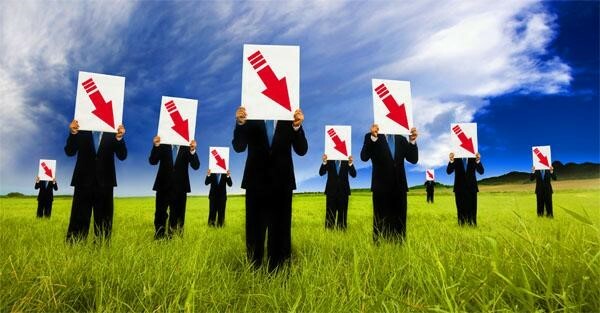 They are a critical part of marketing; the “right” words can make a campaign. But how does a word get its big break and make it into the dictionary? How did “jabberwocky” go from being the title of a nonsense poem by Lewis Carroll to a word in the Oxford English Dictionary? There is a well-defined protocol to determine if a word is worthy. Even with this rigor, both the OED and Merriam-Webster add several thousand words to their online editions every year. According to Merriam-Webster, “a word gets into a dictionary when it is used by many people who all agree it means the same thing.” How else could a word like “fracking” make the cut? 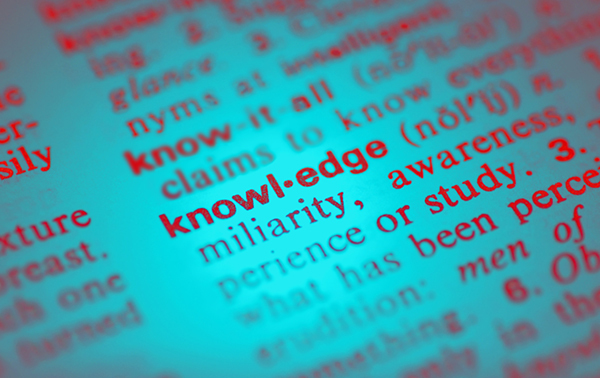 OED follows a similar process, although it highlights its use of technology in its process. OED also solicits suggestions directly from “the language community” and the public, so if you have a word you think should make it in, visit the OED community. Dictionaries aren’t just looking for brand new words, like “selfie” or “hashtag.” Sometimes it’s all about a new meaning for an old word, such as mouse (no, not the one that squeaks) or cookie (unfortunately, the new type of cookie isn’t nearly as delicious as the traditional type). The dictionaries are regularly updated online to include new words added. For example, the OED updates its dictionary four times a year and in June 2018 added over 900 new words. Some seem a little more esoteric, such as “precariat,” a class of people whose employment, income and living standards are insecure or precarious, while some veer to pop culture, such as “spoiler alert.” As in spoiler alert, this is the end of this post. • Monzo is an app-based bank targeted at those whose lives are oriented around their smartphones. It has no browser version of the app nor does it have any brick and mortar branches. • Monzo has grown rapidly using a peer-to-peer recommendation scheme. There is a waiting list of tens of thousands to get the app. Current users are given a “golden ticket” which they can share with a friend, allowing the friend to skip the line and join immediately. The allure of the “if you know someone, then you’re in” mentality makes people feel they are part of an exclusive community. • Monzo offers a trendy, bright coral debit card clearly underscoring the differentiation from traditional bank cards and announcing users as part of the Monzo family. The app is convenient, helpful, and user-friendly and includes convenient functions like rounding up charges and saving the differences in targeted savings vehicles. It also allows users to send payments and use other messaging apps to request payments. • Central to Monzo’s value proposition is the claim from the company that “We’re building Monzo together.” Monzo has created an active community of clients bound together through a social media-based community forum which allows participants to give feedback on services, offer new product ideas, connect with in-person and online community events, and find news about goings-on at the bank. • Monzo has a manifesto on its website called “Our tone of voice” which outlines how the bank is to communicate with the public and with clients. In general, it stresses transparency, simplicity, accessibility, positivity and client centricity. Technical language that separates employees from regular people is discouraged. Normal words are used in place of more formal terms. Ambiguity is replaced by clarity and an active voice is preferred to a passive, bureaucratic one. Around simple banking functionality, Monzo has created a committed cyber-community whose members actively engage with each other and the bank to meet their common interests. This model we believe may presage the future of financial services in the millennial world. Big numbers? 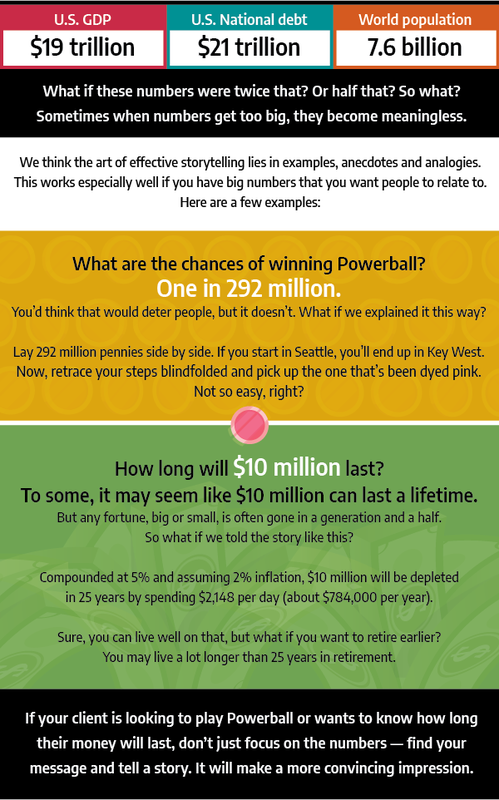 Explain them with stories. 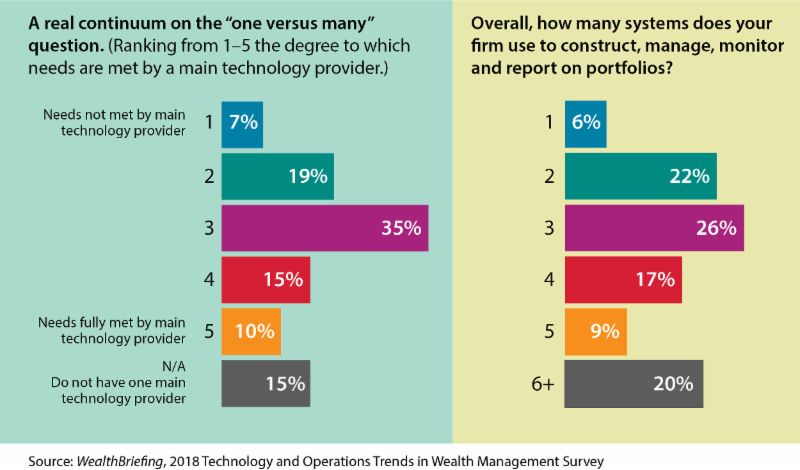 While many wealth technology providers claim they offer a total solution, recent data from the WealthBriefing 2018 Technology and Operations Trends in Wealth Management Survey and our own consulting experience shows that the “one size fits all model” may not fit all of the time. Optima Group’s clients are increasingly turning to advanced technology for support of portfolio management and accounting, tax management, investment research and reporting. They are adopting new platforms for compliance and cyber security. And, CRM technology is becoming a “must have” as robust client retention and marketing communications gain importance in today’s competitive environment. Leading wealth managers use technology to translate what they believe into what they do. So, technology needs to augment their ability to deliver and demonstrate their competitive edge. So why aren’t the fully integrated technology providers winning all of the business? While they try to offer “everything” these core system providers may be a step behind – trailing specialty firms that offer advancements and enhancements that allow wealth managers to creatively customize and automate their practices. In an era of open application programming interfaces (APIs), our clients are often selecting core platforms that allow easy bolt-on of additional technology, creating customized platforms that are designed around their needs. We think that these core-satellite solutions are the new wave of the technology future. Core platform providers will succeed if they allow bleeding edge and customizable technologies to work within rather than fight with their systems. And, satellite providers must allow open access through APIs in order to stay relevant.